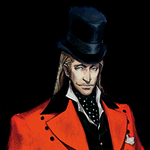 When I first saw that portrait of Raph's head, I went "Is that Lezard Valeth?" Raphael does that smug look. The glasses and hair kinda helps as well. BalancedHydra purifyweirdshard (Pretends surprise) WAT? Yay! lolololol I've been thinking Lezard this whole time, I'm definitely making it. Could it be? 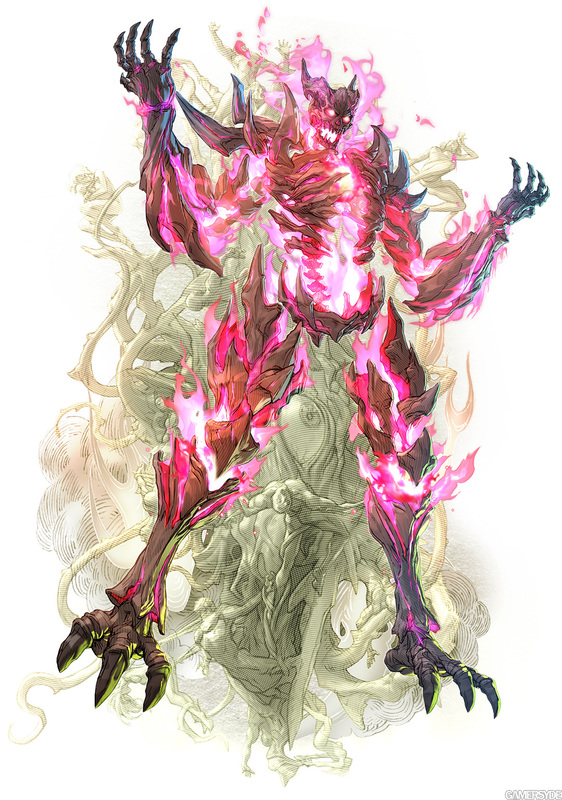 Is it true that INFERNO itself (not possessing the azure armor as "Nightmare"), for the first time ever in the Soul series, is an unlockable playable character? The evil spirit of Soul Edge itself, appearing from the cursed sword to directly fight his opponents! I should probably mention that the Open Beta (on PS4 & Xbox One) has started. We'll only get to use 15 of the revealed characters, though. The other 7 (Voldo, Astaroth, Seong Mi-na, Azwel, Cervantes, Raphael, & Inferno) are not available. *(Edit): On a side-note, this basically confirms INFERNO is unlockable ...as if the screenshots weren't enough evidence. So far as I've heard, he plays almost identically to Nightmare, but with some of his own unique moves. 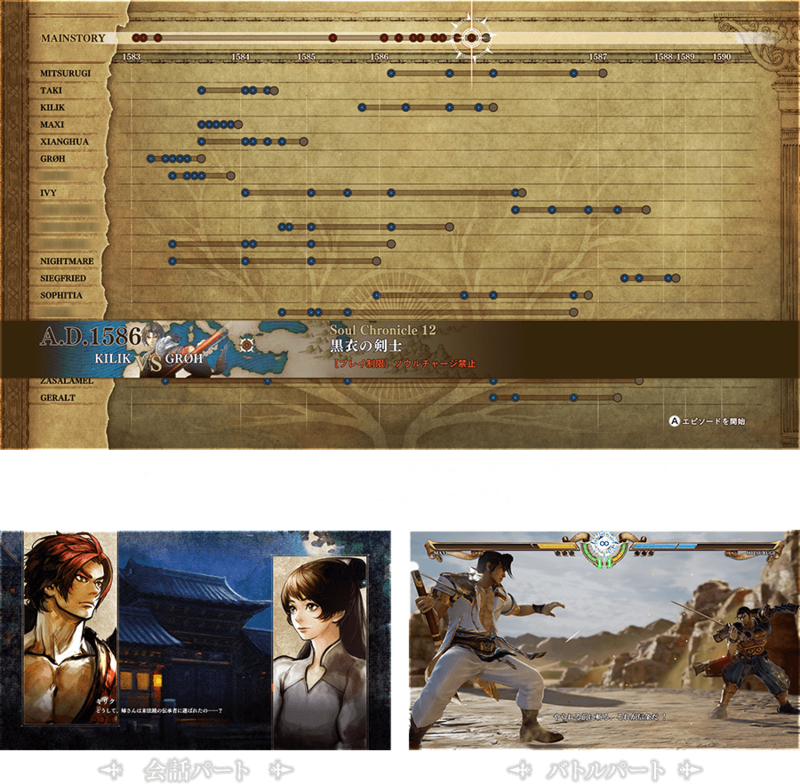 Something I find interesting is that the Japanese website still has a mode yet to be unveiled and this is after having shown both Soul Chronicle (the main story retelling the events of SCI) and Libra of Soul (the side story/mission mode about the player-made protagonist). The time frame is also substantial, the beginning of the main chronicle beginning in 1583 (the events of Soul Edge, when Sophitia and Taki defeated Cervantes and Siegfried acquired the eponymous blade) all the way to 1590 (the beginning of Soul Calibur II). This is how Talim is still 15 without any needless retcons. It's probably the same with Tira. Libra of Soul also looks good, like the mission modes from the previous games. One of the big reasons IV and V are the weakest entries was because there was nothing to do, something odd considering the series had great content from the very beginning. They definitely seem to have rectified that with the following modes. Well. It's a thing now. BalancedHydra Holy... He certainly doesn't seem like "just" a clone of Nightmare. Plenty of unique moves, including one inspired by the final battle against him in SC2 (the flying spinning-sword). He could almost be Zero with some of those flashy moves. "The Seal was broken, and a new era of Terror has begun." PSA for you guys just so someone doesn't make the mistake: the Deluxe version in North America includes the season pass for SC6, but the Collector's edition does not. I used my Best Buy GCU discount for the deluxe, so that made it only 80 +tax instead. The other things in the deluxe are a steelcase that plays sounds and a (possibly incomplete) soundtrack CD, which would otherwise account for $10. Go forth weebs of the Internet. The gates are open and the sky is the limit. 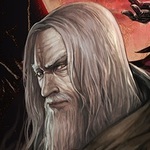 I would not be surprised to see Guts from Beserker with Sigfried as the base. 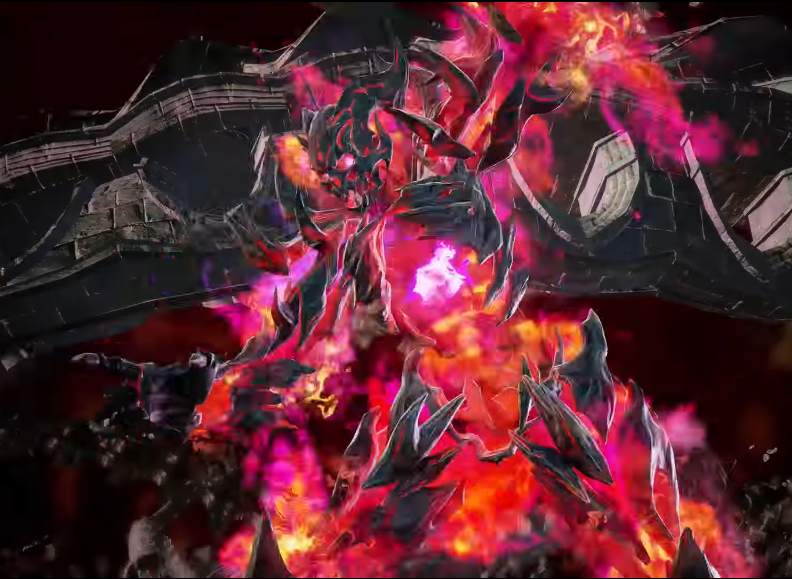 Easily his best design yet (and he's usually just a skeleton on fire...); makes him much more demonic. Behold, mortals! Soul Edge personified! From the rumors I've heard, Hilde will definitely be DLC. I almost want to get this game, but I'm not a fan of pre-order DLC and season passes. No, I don't care if it's the "standard". If I do get it, I would get the PS4 version. 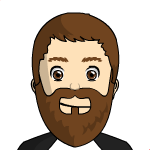 PC version has Denuvo and I've had problems with Denuvo games in the past. I almost want to get this game, but I'm not a fan of pre-order DLC and season passes. No, I don't care if it's the "standard". On the plus side, you don't need the season pass to get Tira. I'm not sure about any pre-order bonuses, but [apparently] she'll also be offered as Day 1 DLC that anyone can buy. 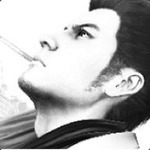 So, has anyone seen this video of Astaroth's Reversal Edge (vertical) yet? Amazing. 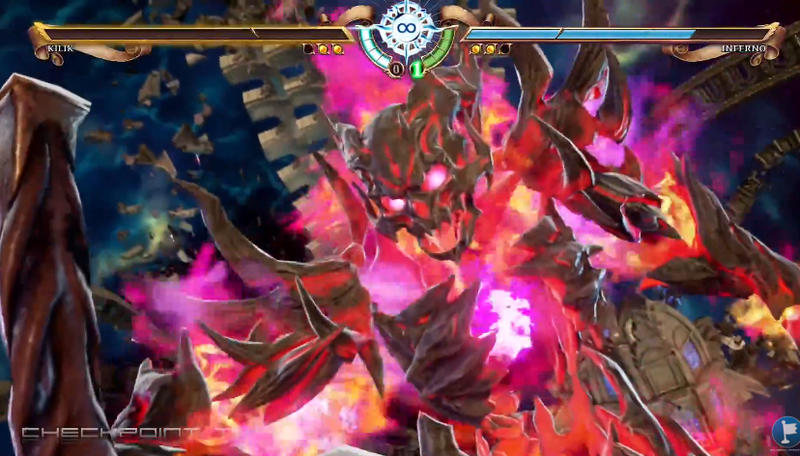 Don't let this happen to you when you're fighting Astaroth!! Galamoth When you're a walking mountain of muscles, it'd be VERY insulting if you can't toss someone off the ring. And I thought Link's cheap throw from II was scary. They were in the middle of the ring! 3rd time is the charm. Miriam in SC6. you are all welcome. Edit: Okay. Something gotta give. My tweet isn't loading. Here is the link if you can't see the tweet. I can't. Edit 2: This should work now.